Peel Forest Safaris owner operators Bert & Pennie How have been arranging all the details of unique experiences since the early nineties. 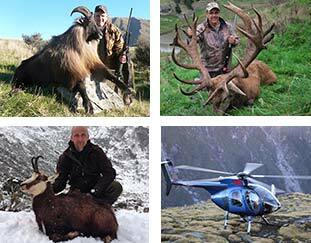 They bring a wealth of experience which Bert has gained from both commercial and professional hunting. Bert and Pennie’s family also play a pivotal role in Peel Forest Safaris as they all have grown up with hunting. 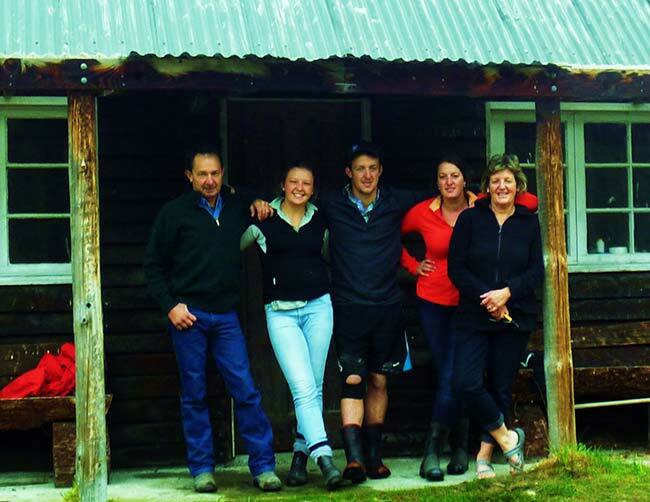 Their son Toby has professional guiding experience in both North America and New Zealand. Daughters Hannah and Millie also help out at the Lodge and out in the field. 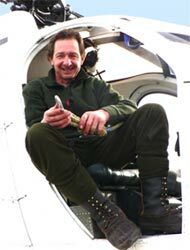 When needed we call upon the services of some local Kiwi guides that have many years guiding experience in New Zealand and other parts of the world. PEEL FOREST SAFARIS offers exclusive hunting and guarantees that you will not only go home with a great trophy but loads of fantastic memories. Each safari trip is planned and customised to your particular wants and needs, which is reflected in the personal service you will experience upon your arrival.